A few weeks ago I had the pleasure of attending Curefest. 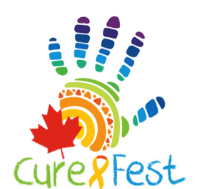 For those of you who have never heard of Curefest, it’s this wonderful gathering of the Childhood Cancer Community with one goal; to create one voice. Curefest was started in the USA. Two years ago one of our cancer kids, Natasha Gould, made us proud by going to Curefest in Washington DC to speak. Natasha was diagnosed with a type of brain cancer called Diffuse Intrinsic Pontine Glioma, or most commonly referred to as DIPG. This type of cancer is highly aggressive and has less than 1% of survival rate. From the moment I met Natasha, I knew I was in the presence of a real-life warrior. Not any kind of warrior, one that wasn’t afraid of speaking her mind. She had conviction and determination about what she wanted to do. She went to Curefest in Washington to help stand up for kids battling cancer, and more specifically, kid’s cancer research. She was upset that childhood cancer is dramatically underfunded, as less than 5% of health research funds from the government is aimed at pediatric cancer. From there, that 5% is broken down in many different kinds of children’s cancer, which makes research underutilized. We were saddened by the news that Natasha had passed away just 15 months after she was diagnosed on August 4, 2016, but her legacy lives on. Her family and friends worked hard to bring Curefest to Calgary and with all their hard work they did just that. 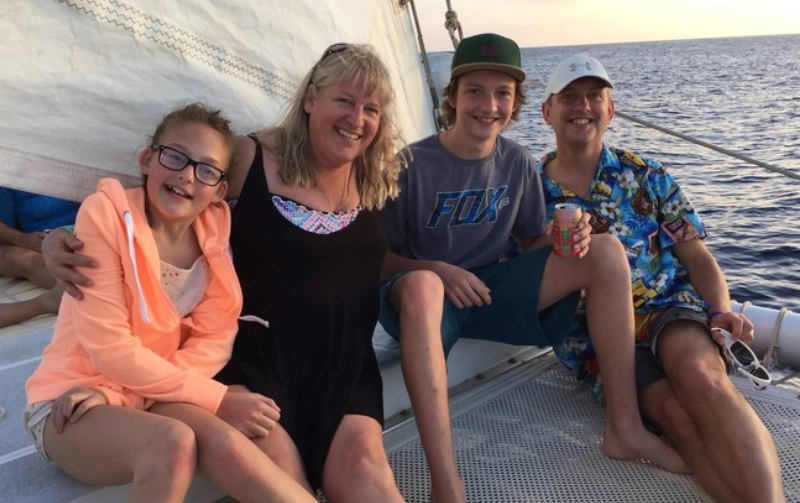 Helping Families Handle Cancer was asked by Natasha’s parents, Bill and Saskia, to set up a booth and share with participants what Helping Families is all about. With other like-minded non-profits, we were able to give information about our charity and to offer hope. I really enjoyed hearing from other cancer families. I met a cancer survivor today who is in grade 12 student and is already being recognized for her work in cancer research – who knows, maybe she might cure cancer one day! Natasha once wrote on her blog that ‘Hope is Key’. Thank you, Natasha, for being a special glowing light in this world, as I feel that Curefest has given us a big dose of Hope.